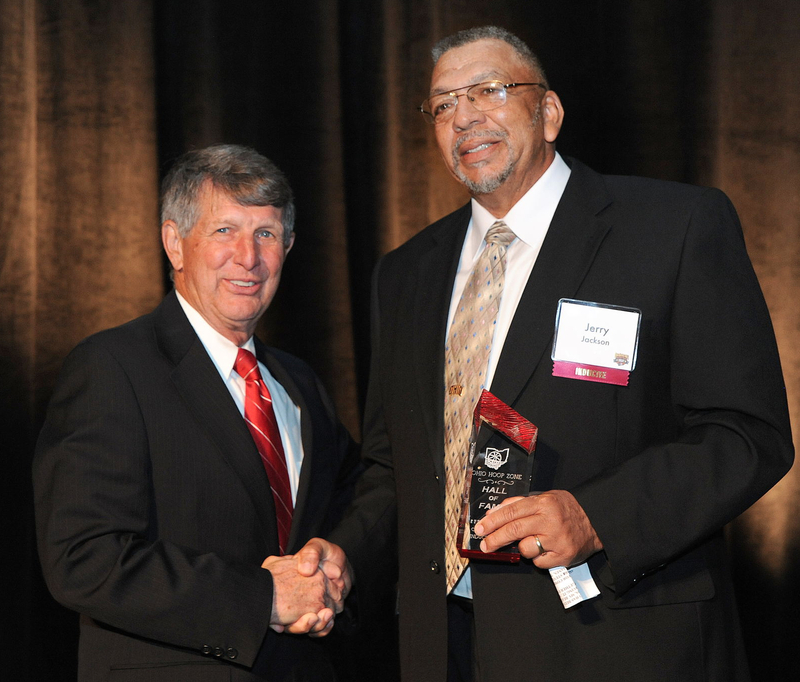 Jerry Jackson was a mere 6-foot-2 when he played basketball at Corning High School in southeastern Ohio, but he averaged an astonishing 29 points and 16 rebounds per game as a senior and 20-plus points in three years during which Corning compiled a 53-7 record. No wonder Big Ten schools were knocking at the door of the high school All-American. He spurned their offers to attend Ohio University in Athens and had a marvelous college career. He was the Bobcats’ leading scorer during three varsity years, scoring 1,205 points for a 16.3-point average and grabbing 492 rebounds. At the end of his career, Jackson had OU’s highest career point total. The highlight of his collegiate career came in 1964 when the Bobcats won more games (21) than any previous OU team and reached the final eight in the NCAA Tournament – the farthest advance of any Mid-AmericanConference team. He was drafted by the Detroit Pistons but was injured during the exhibition season and released. 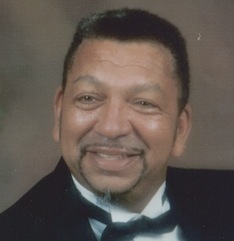 After two years in the Army, he obtained a master’s degree from OU and was a middle school teacher for 37 years.